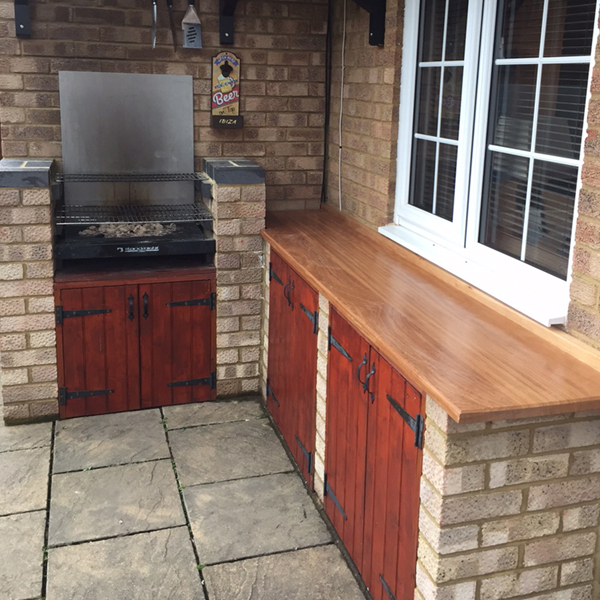 We are 3 Counties Carpentry covering Hertfordshire, Bedfordshire and Buckinghamshire. 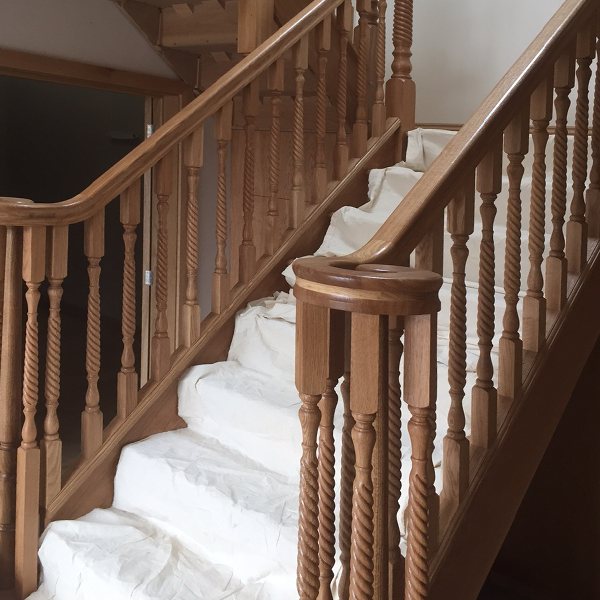 When you look for someone to handle your next home improvement or building project with a proven track record of customer satisfaction and high quality workmanship look no further than 3 Counties Carpentry. 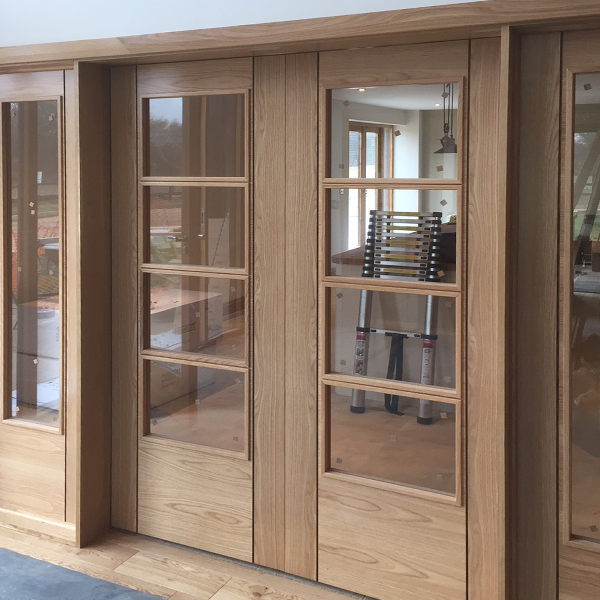 3 Counties Carpentry deliver the best Carpentry services to Bedfordshire, Hertfordshire and Buckinghamshire both highly skilled and highly qualified to complete a range of tasks in a tidy and professional manor. Working along side sub contractors, managing teams and working independently to complete jobs to the highest standard. • Fencing • Painting and decorating • All home improvements and general maintenance. No job to small or to large for 3 Counties Carpentry. Fully insured with excellent knowledge in all aspects of carpentry and building work.